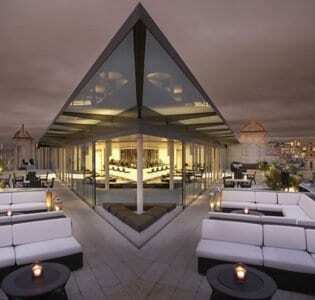 Madison in London offers a breathtaking view of the beautiful St. Paul's Cathedral. Their cocktails don't disappoint with a great selection to choose from. In a city like London, seeing world famous sights is commonplace. One minute you are strolling down the street and spy the Tower Bridge, while the next Big Ben is begging you for a snapshot. 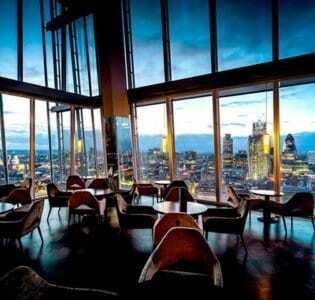 Many bars in London offer views of these landmarks, with some even showcasing a soaring panorama of the entire city. 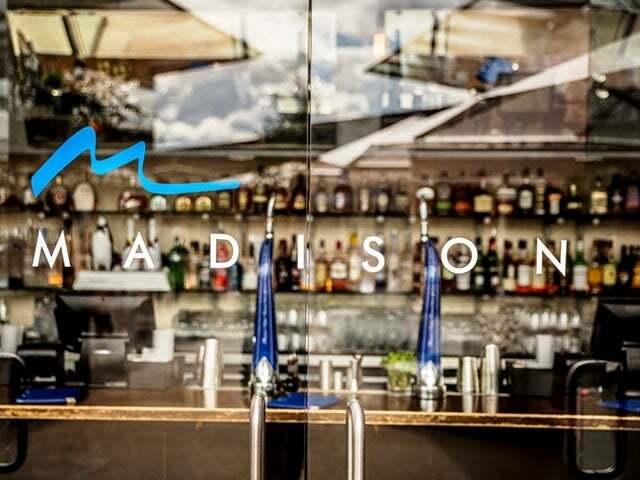 Rarely comes along a bar that offers such a spectacular view over one specific sight quite like the view that Madison offers of St. Paul’s Cathedral: it is simply breathtaking. Located near the rooftop of the One New Change shopping center directly adjacent to St. Paul’s, the towering dome of the majestic church almost feels to be so close to Madison that you could reach out and touch it (and many people do in fun photos taken at the bar). 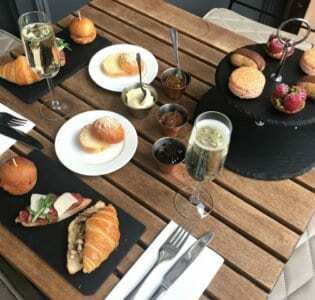 If Madison simply existed as a viewing platform for St. Paul’s, it would already be a showstopper, but the bar here holds up its end of the bargain, offering excellent cocktails to almost compete with the view. As far as standout cocktails, The Rooftop is a mix made of gin blended brilliantly with elderflower, lime, and prosecco while the Citrus Mojito creatively features kumquats in addition to traditional rum, mint, and sugar. Madison’s sharing cocktails are perfect for a group to enjoy with the Love Potion #6 – pink gin, pomegranate, lemon, and sugar – being an especially fun punch for new or old friends to enjoy together. One bit of advice though: hold on to your drink tight as you’ll likely be toasting to the view all night.